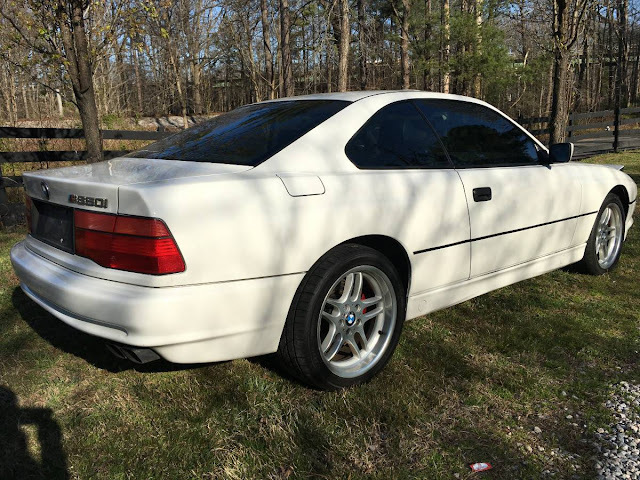 The seller of this next car states in a simple sentence: O2 sensors have been cut by previous owner so the car could use a tune up it's running rich. Umm...BMW V12s never need a simple tune up, they need a few thousand dollars of tune up time at a BMW specialist and they run exactly when they intend to run. 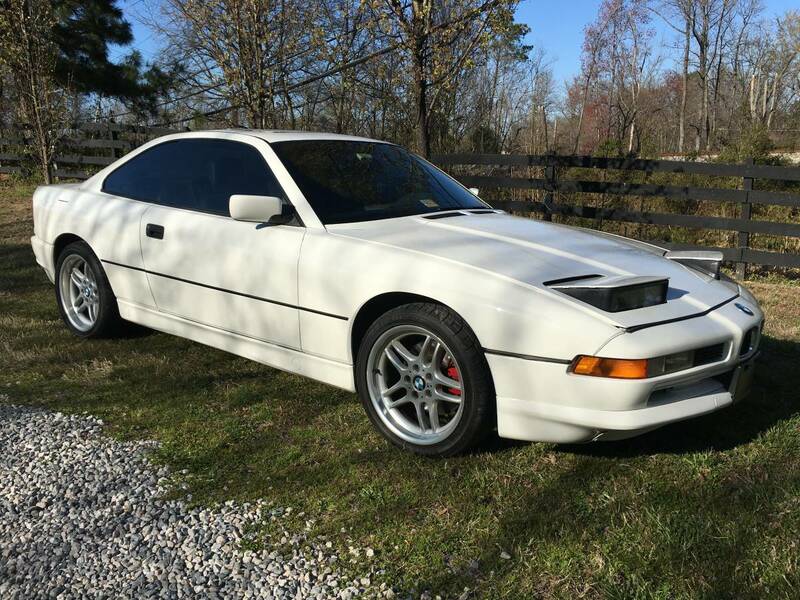 Find this 1991 BMW 850CI offered for $5,400 in Richmond, VA via craigslist. Tip from FuelTruck. The M50B70 5 liter V12 originally produced 295 horsepower and 330 ft-lbs of torque and is mated to a 5-spd automatic transmission (some cars were equipped with a 6 spd manual!). The V12 was a technological tour-de-force in 1989, using an "alusil" engine block and drive by wire throttles controlled by twin ECUs. Two ECUs? Bit of an understatement. There's a total of four black boxes to manage the powertrain on these cars - one for the throttle bodies, two for the remaining engine functions, and one for the transmission. One of the worst electrical troubleshooting nightmares ever built. Looks like they also bypassed those pesky headlight motors as well.